Don't Replace It&period;&period;&period;&period; Refresh It! 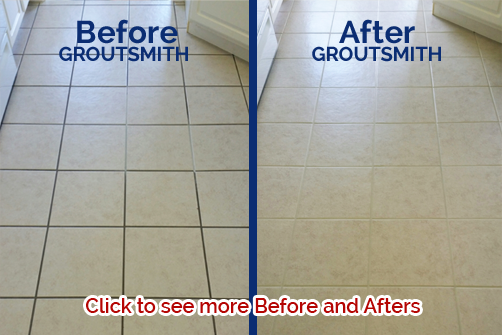 If you’ve considered replacing your floor or shower due to ugly grout, call today for your free on-site demonstration that could save thousands of dollars!! Certified and insured technicians will use proprietary, specially formulated products designed specifically for grout to help you love your floors and showers again! We use the newest generation of cleaning and sealing products, which are unavailable through competitors or big-box stores. This is important to the “health” of the grout.